Posted on April 24, 2019 by AaronElWhite. 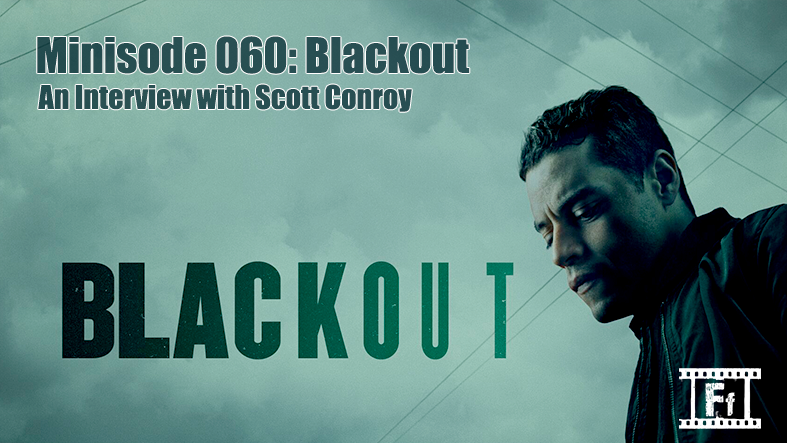 For this special minisode, we are joined by Scott Conroy, the writer and creator of the new scripted podcast, BLACKOUT, which is a story centered around the town of Berlin, New Hampshire in the midst of a citywide blackout and the fallout that comes from it. It’s narrated by and stars Oscar award winner Rami Malek as Simon Itani, the local DJ. It’s got the flavor of shows like LOST and THE WALKING DEAD, so if you are a fan of those, you’ll want to check it out. 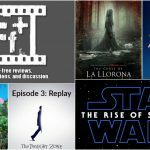 It’s 8 total episodes, 7 of which have released as of this conversation, and available via Apple Podcast. 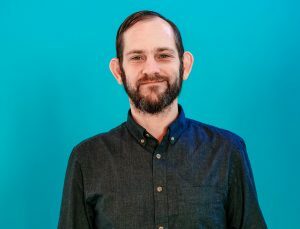 We interview Scott about how he got into script writing, where his idea came from, how Rami Malek got involved, and more. 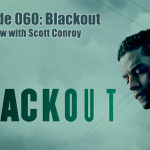 You can listen to BLACKOUT on Apple Podcasts now (see link below). Posted on April 21, 2019 by AaronElWhite. 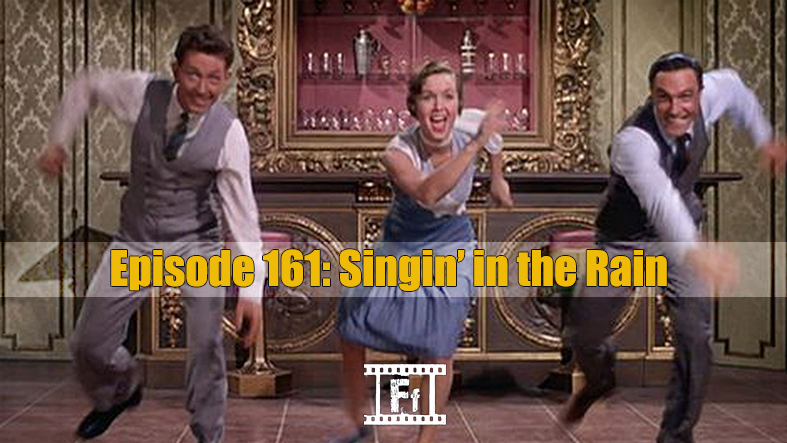 We’re not podcasting in the rain this week, but we’re definitely happy again to be chatting about one of Aaron’s favorite films in celebration of both Spring and his birthday. We can’t speak for Don Lockwood, but we assure you that this conversation will be conducted with dignity… always dignity… and hopefully it will put a little smile on your face and even help you appreciate this lovely musical even more. Posted on April 17, 2019 by AaronElWhite.  In this week’s episode of FF+, we have spoiler-free reviews of a new Conjuring Universe entry, a debut feature film starring Tessa Thompson and Lily James, and a new Studio Ghibli-esque anime. 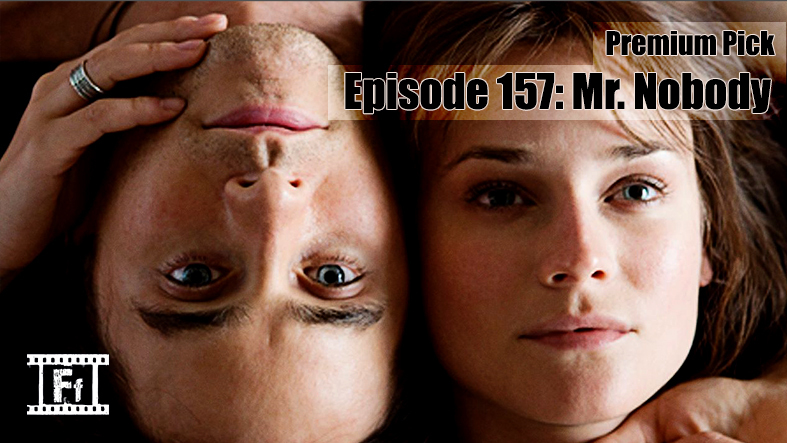 We also discuss episode three of the Jordan Peele produced reboot of The Twilight Zone. And lastly, we chime in with our thoughts on the first teaser trailer for Star Wars: Episode IX – The Rise of Skywalker. Posted on April 14, 2019 by AaronElWhite. 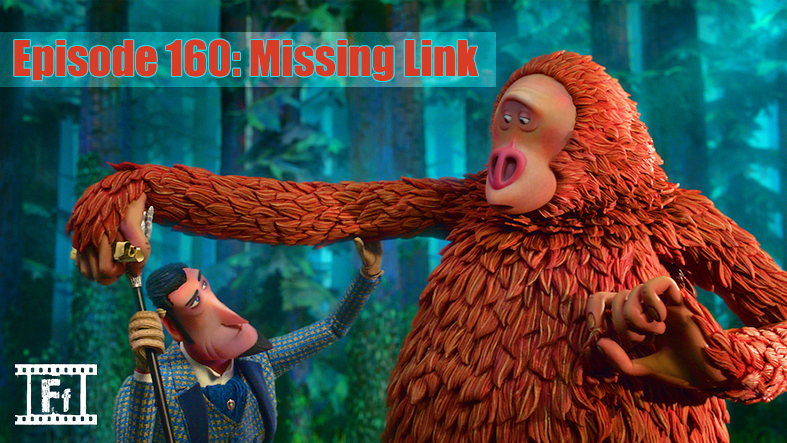 LAIKA Studios is back with another beautifully animated and charming tale, this time a globe-trotting adventure with an unlikely trio of characters exploring not only mythical lands but themes such as identity and colonialism, as well. 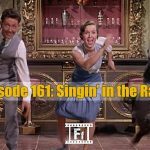 This film also gives us gut-busting laughs and endearing moments, plenty of material to discuss for this week’s conversation. 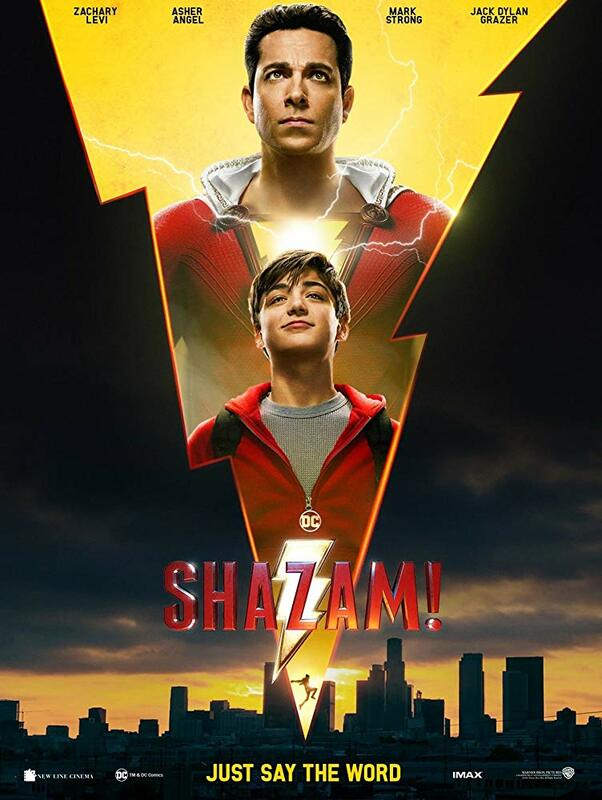 Posted on April 12, 2019 by AaronElWhite. 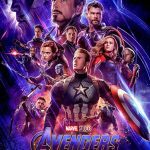 We are joined by Erynne Hundley for this week’s enormous FF+ episode that features three spoiler-free reviews of films releasing this weekend, two conversations about new trailers, and one reveal and discussion of Disney’s new streaming service details and the wealth of content it will offer. Posted on April 7, 2019 by AaronElWhite. 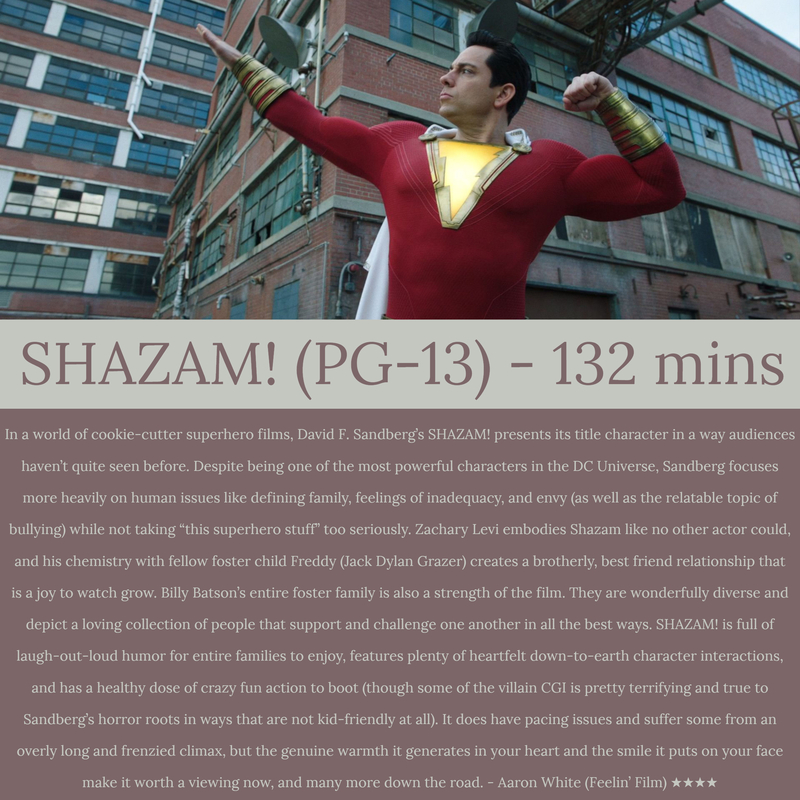 A foster kid becomes a wizard and battles the seven deadly sins in DC’s most magical film yet. 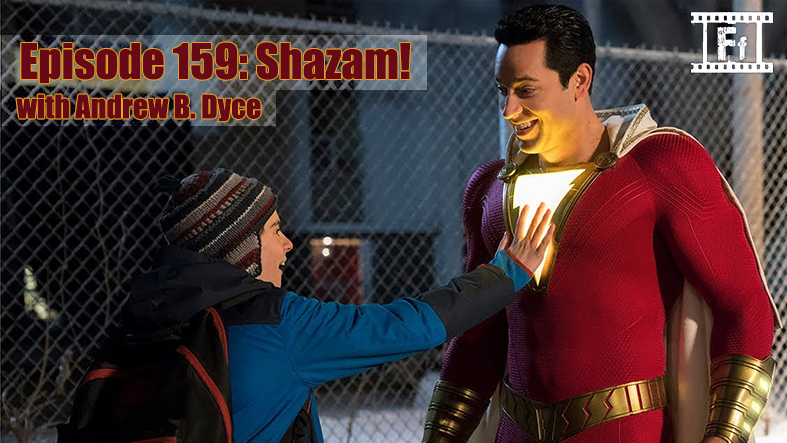 For this conversation, returning guest Andrew B. Dyce joins the show as we talk family, kids and diverse representation in superhero movies, empathetic villains, and much more! Posted on April 4, 2019 by AaronElWhite. 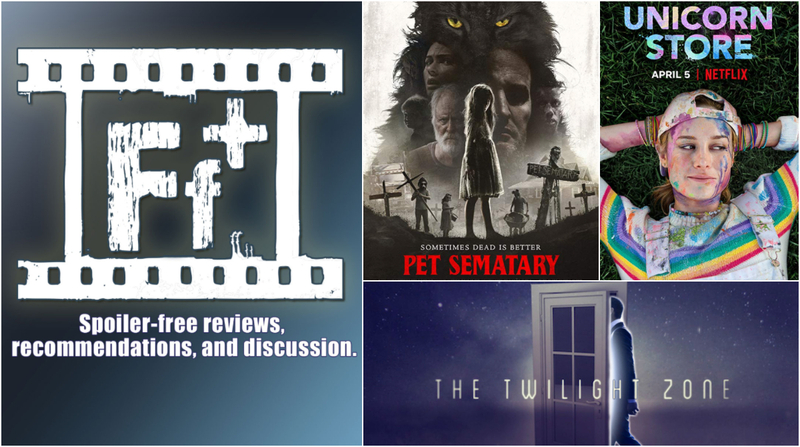 In this week’s episode of FF+, we have spoiler-free reviews of Pet Sematary and Unicorn Store. 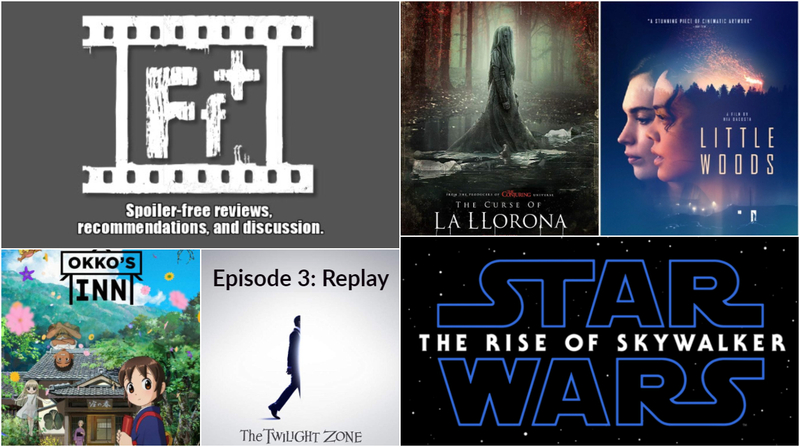 We also discuss the first two episodes of the Jordan Peele produced reboot of The Twilight Zone. And lastly, we chime in with our thoughts on the first teaser trailer for Todd Phillips’ upcoming DC villain film, Joker. Posted on April 2, 2019 by AaronElWhite. Posted on March 27, 2019 by AaronElWhite. 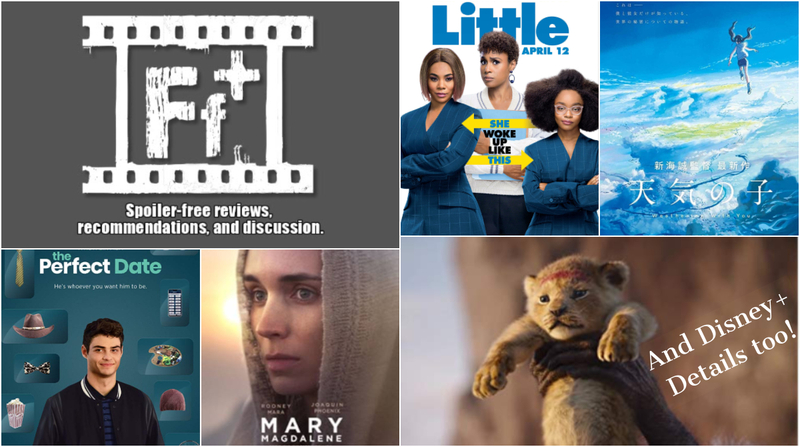 For March’s Donor Pick Episode poll we asked our Patrons to choose between five female-directed films in honor Women’s History Month. We’re pretty sure they chose this film not only because it is a beloved recent favorite, but also because Patrick has a known distaste for the horror genre. 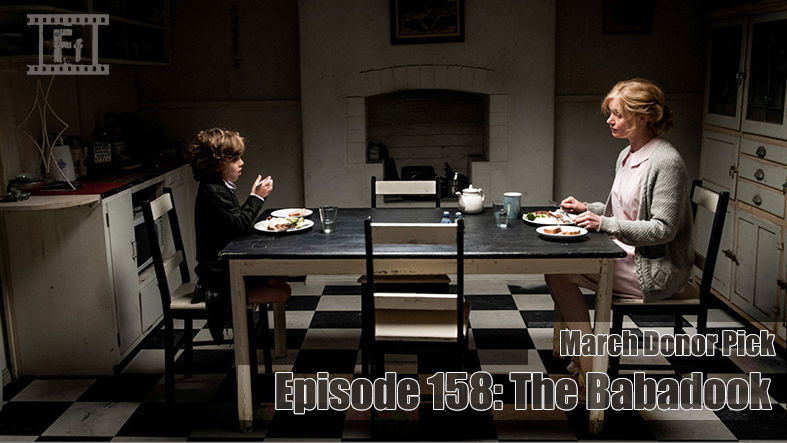 Well, the joke’s on them because both hosts really connected with Jennifer Kent’s film in a big way and we have a touching conversation about grief, parenting, and moving on. We hope you’ll listen.